Construction Accident Attorneys, Bronx NY | Kravet Hoefer & Maher, P.C. Construction sites can be dangerous working environments; scaffolding, ladders, and heavy machinery can result in serious injury and even death as a result of improper upkeep or lack of safety equipment. It is important that whoever is responsible for the safety of a construction site does their job well. 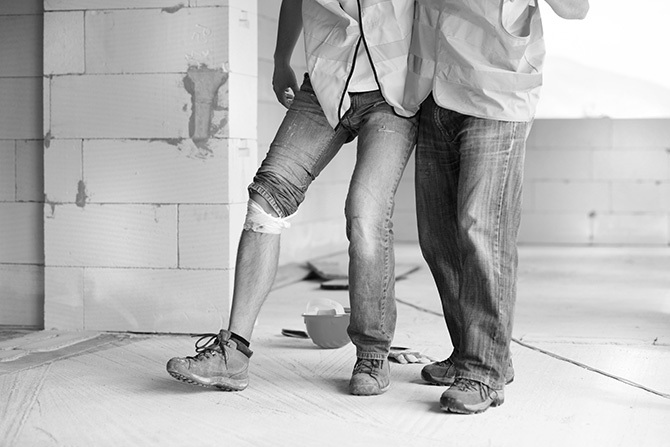 If you or someone you love has suffered injury or death on a construction site, you may be entitled to compensation. The Attorneys at Kravet, Hoefer and Maher have decades of experience with New York Labor Law and can give you the tools and information you need to get the help you deserve.